Just a reminder that The Loop will be closed on Tuesday, March 31st for inventory as well as Monday, April 6th for the Easter holiday. 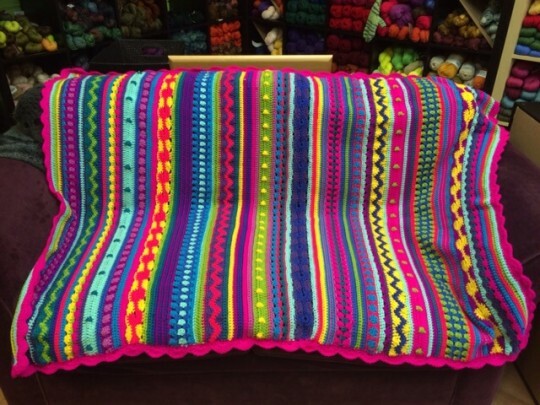 The couches will be ready for people again on April 1st and April 7th. See you then! 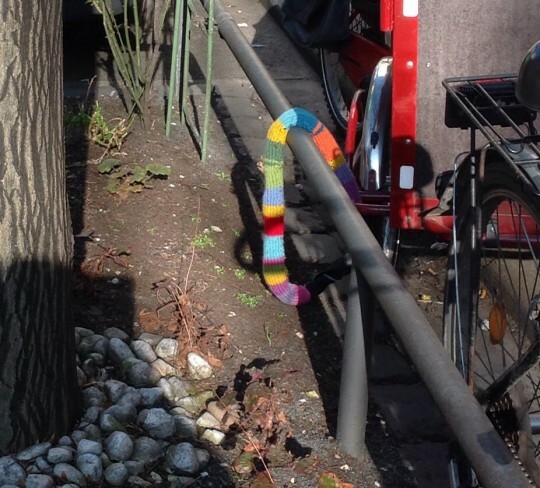 Knitted bike lock cozy in Cologne, Germany. I have it on good authority that the chain cover has lasted the whole winter and still looks great!